Ra Ra Riot performs "Water," live on Mountain Stage. 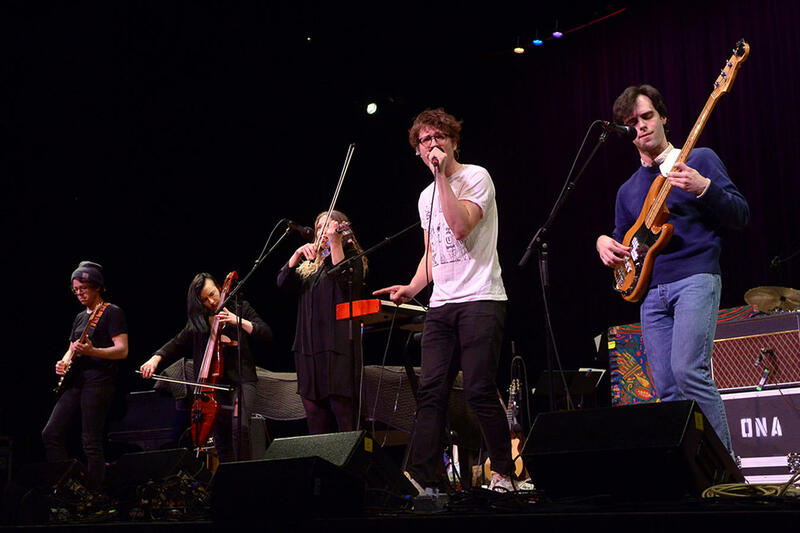 Since they first met as students in Syracuse, New York, Ra Ra Riot has put a decade of experience performing under its collective belt. They draw influence from the experimental side classic rock like The Police and Talking Heads, but they also feature a small string section, which sometimes leads to their music being called "chamber pop," like in this performance of "Water." This week's broadcast also features performances from Walter Martin, I Draw Slow, Overcoats, and West Virginia's own indie rock sensation Ona. Like what you hear? Download the entire show right now on the Mountain Stage podcast (just look for Ep. 864). While you're at it, make sure to subscribe, leave us a rating/review and send us a tweet with your favorite song: we're @mountainstage. 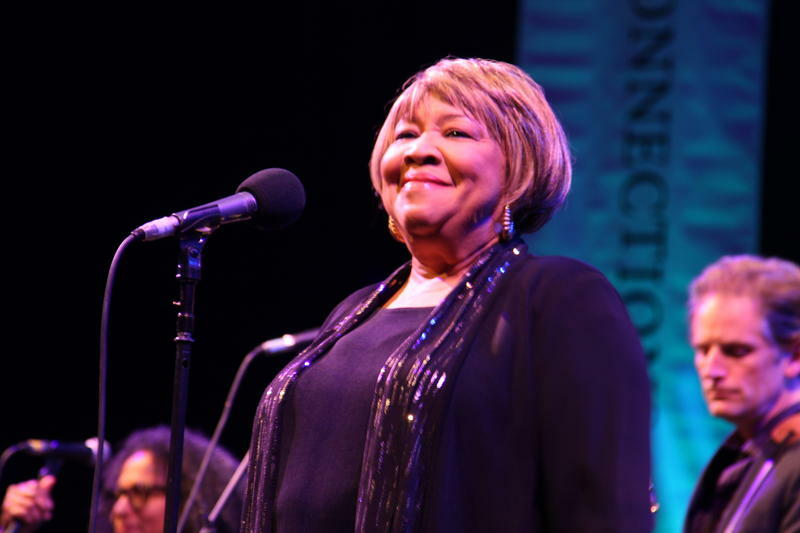 This's week's broadcast of Mountain Stage is a special one, featuring live performances by this year's Grammy nominees and winners - including this song by iconic R&B singer Mavis Staples, "You Are Not Alone." You'll also hear sets from rising stars Chris Stapleton and Jason Isbell, along with Rhiannon Giddens, Wilco, Buddy Guy, The SteelDrivers and much more. Love Mountain Stage with Larry Groce? 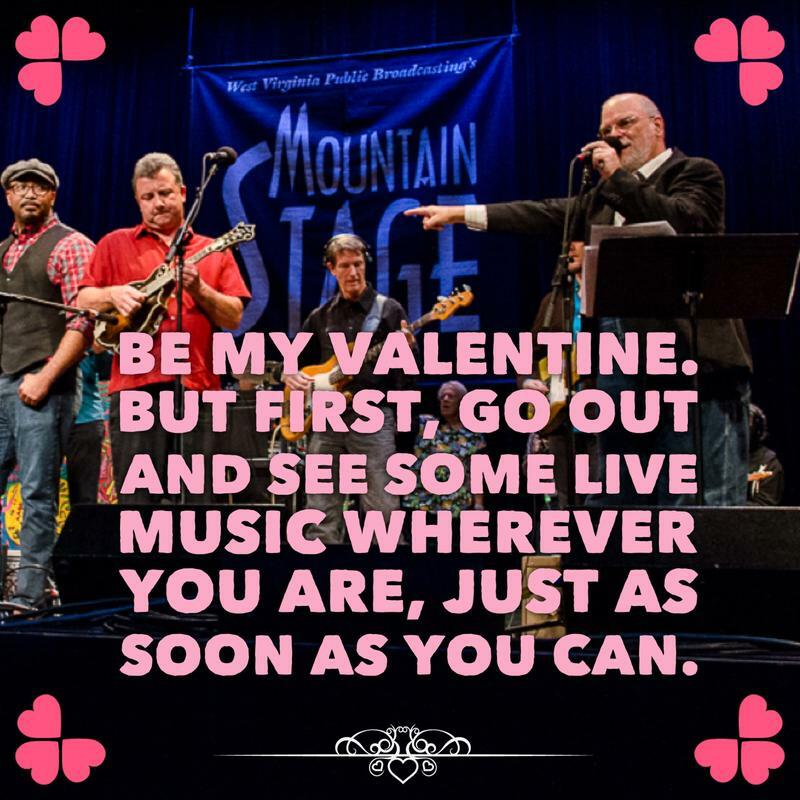 Love someone who loves listening to Mountain Stage on NPR Music and West Virginia Public Broadcasting? Don't worry; we've got you covered this Valentine's Day.